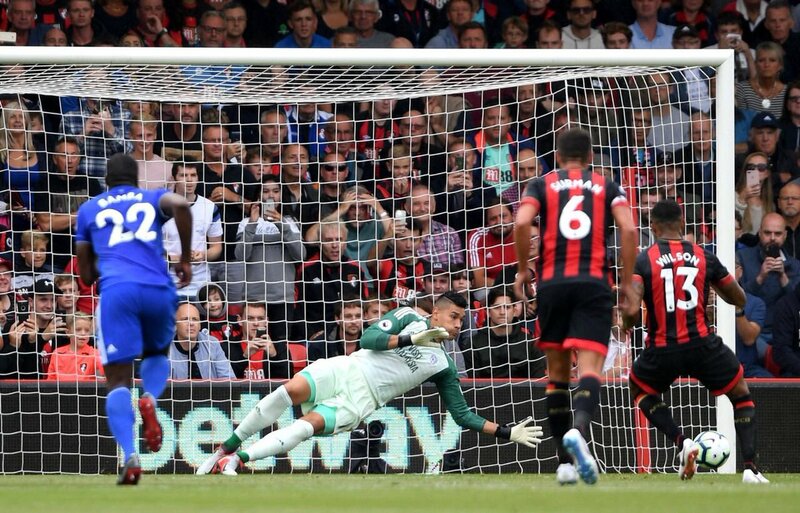 Cardiff City take on Bournemouth in what could be a crucial game in their survival chances this season. How will the Bluebirds get on? Cardiff City last played against Arsenal on Tuesday night and put in performance they could definitely be proud of. However, they were unable to pick up any points losing the game 2-1. Cardiff last picked up points to bottom of the table Huddersfield at home in a game they drew 0-0. Cardiff have made it hard to play at the Cardiff City Stadium, can they do it again today. 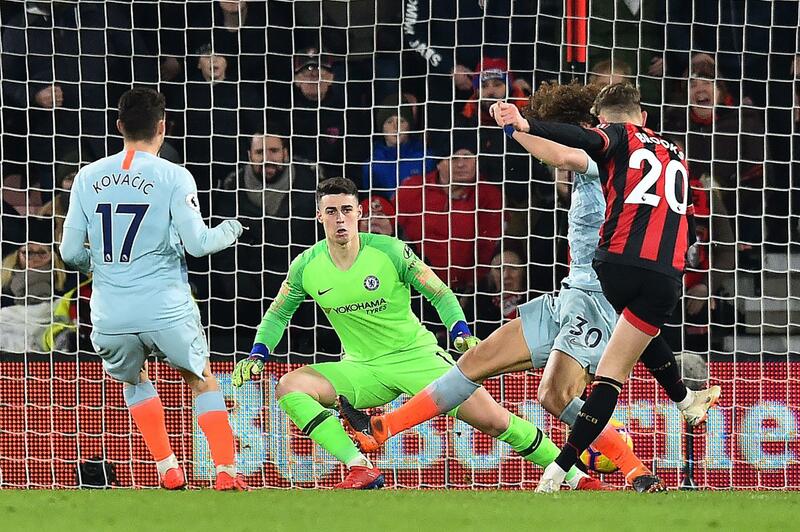 Bournemouth picked up a fantastic 4-0 victory over Chelsea in their last game and will be in high hopes ahead of tonights game. Bournemouth however, have struggled away from home losing their previous seven away game conceding a total of eighteen goals in those games. Last time these two sides met was on the opening game of the season in which Bournemouth ran rampant over a dazed Cardiff City side which lost 2-0. In that game the goals came from Ryan Fraser and Callum Wilson who also missed a penalty earlier in the game. Cardiff City have strengthened since their last game by bringing in Deadline Day signing Leandro Bacuna from Reading. He is likely to start as Harry Arter cannot play due to the loan restrictions. As previously stated Arter is unable to play which opens the door up for a debut for Bacuna. Victor Camarasa will not return where as Josh Murphy should return to the side after missing the game against Arsenal. Sean Morrison however still remains out. Callum Wilson who scored against Cardiff last time will be out after having surgery on his knee. David Brooks the young Welsh prospect is also going to the miss the game with injury, after preforming so well against Chelsea this is a big loss. Jefferson Lerma will be assessed ahead of the game on whether he is able to play. Dominic Solanke could make his debut for the club after recently returning from injury himself. Personally, I think Cardiff really need to start winning or at least start picking up points as they are just losing out on vital points. With the set backs of the Bournemouth side there is no reason can’t steal a victory at home.